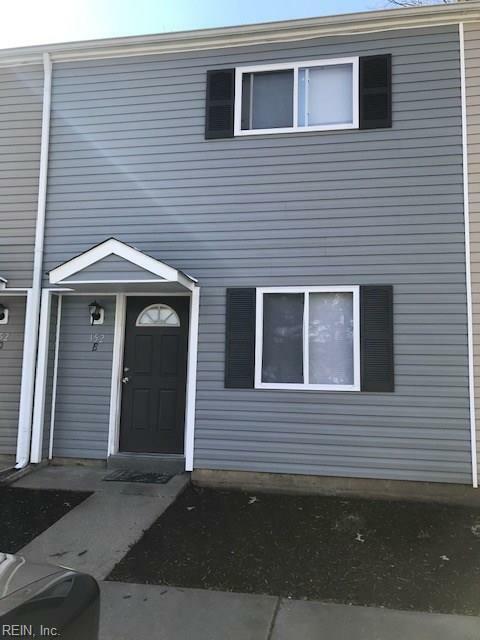 152 Delmar Ln E, Newport News, VA 23602 (#10247257) :: Abbitt Realty Co.
3 bedroom investment opportunity. Cash or conventional. Close to shopping, bases, interstates & entertainment.